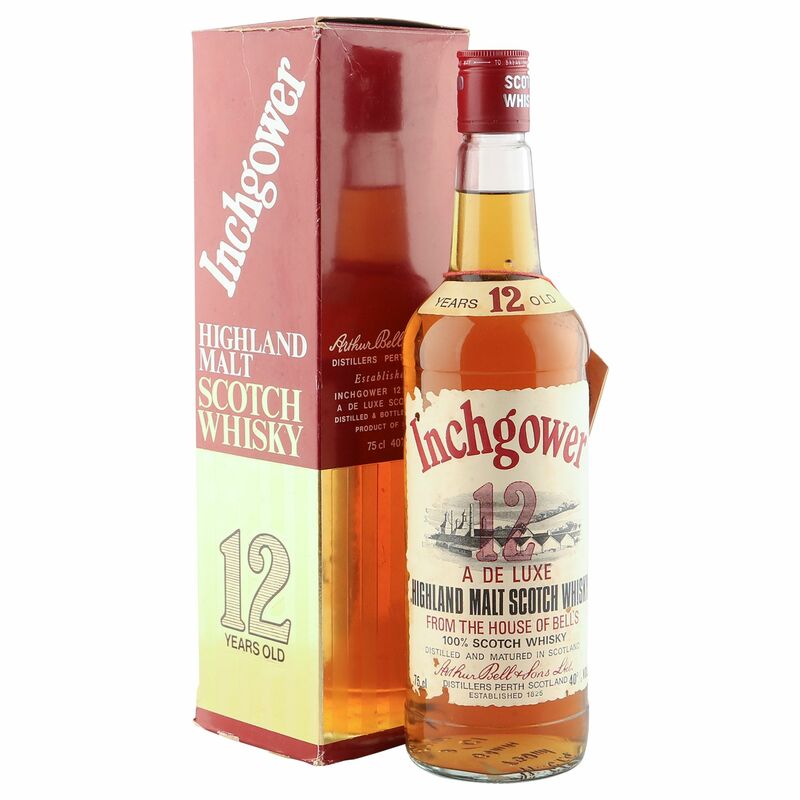 Inchgower is a Speyside distillery located in the fishing town of Buckie, Banffshire, and was built in 1871. 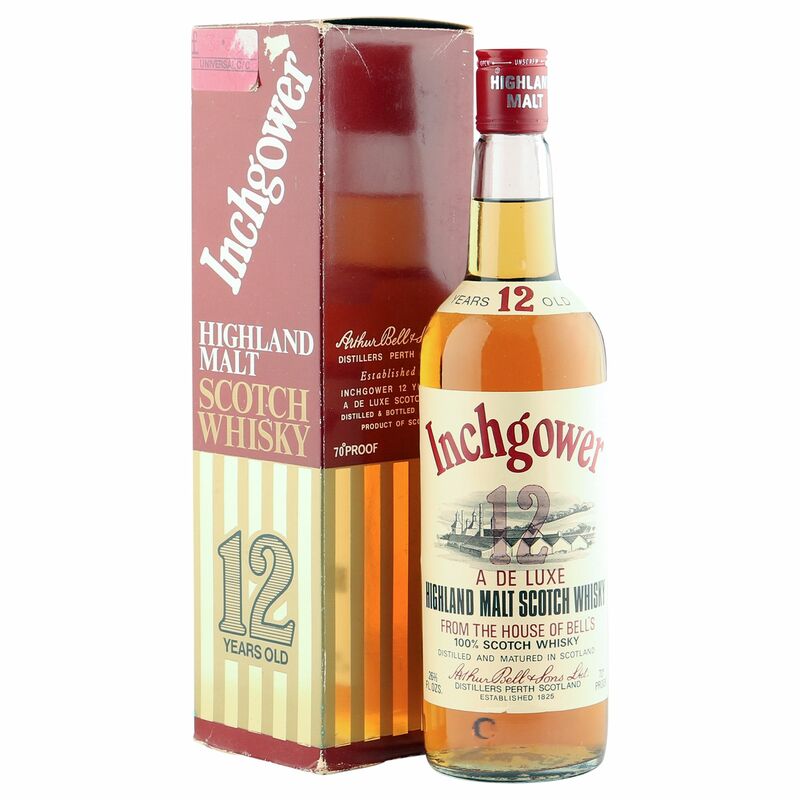 Seen to be more of a coastal malt, due to its surroundings, than a Speysider, this distillery provides largely for the Bell's blends. Characteristics: Dry and salty.